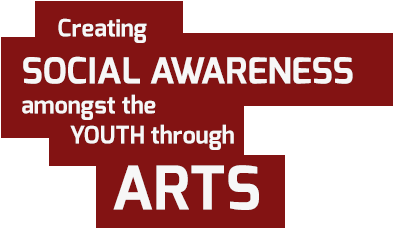 OYO took the chance of its tour of the dance troupe to the Karas region, as part of its ‘growing strong in the Karas region’ program, to find out more about social media and young people. A one-pager was subsequently prepared, featuring some interesting data. Thanks to support from UNAIDS, UNICEF and UNESCO, OYO could undertake various activities around the 2018 World AIDS Day. In the Khomas region, it had campaigns in Windhoek Informal Settlements. 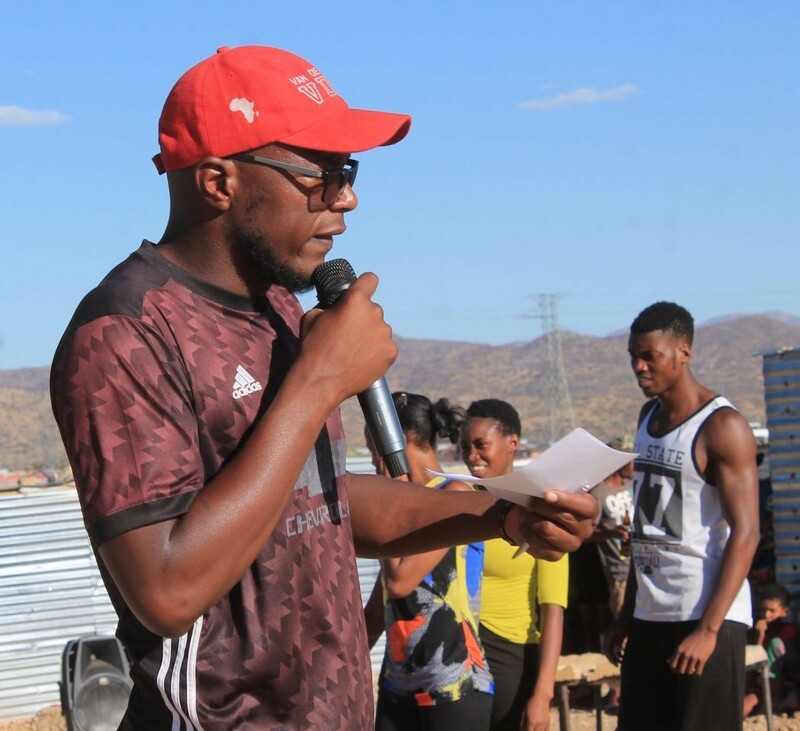 Both the OYO dance troupe and the Windhoek youth group performed, NAPPA clinic was present to offer free HIV testing, various activities were organised. 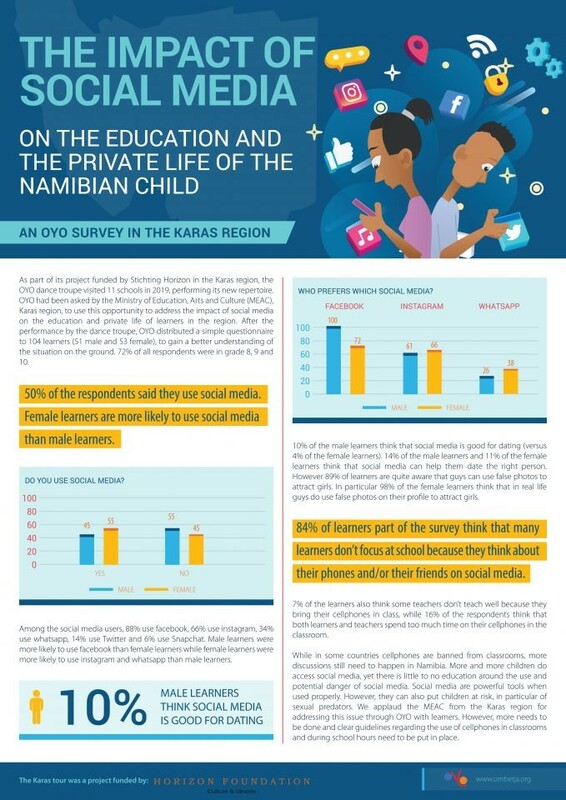 In the Kunene region, a tour was organised and OYO celebrated the 01st of December in Opuwo, during a ceremony with Dr Thomas Shapumba, Chief Medical Officer, Ms Tapuwa Mutseyekwa, UNICEF and His Workship the Mayor of Opuwo, Mr Albert Tjiuma. There was only 140 nominees in 27 categories out of over 3000 submissions at the Africa Magic Viewers’ Choice Awards (AMVCA) 2018 in Nigeria. 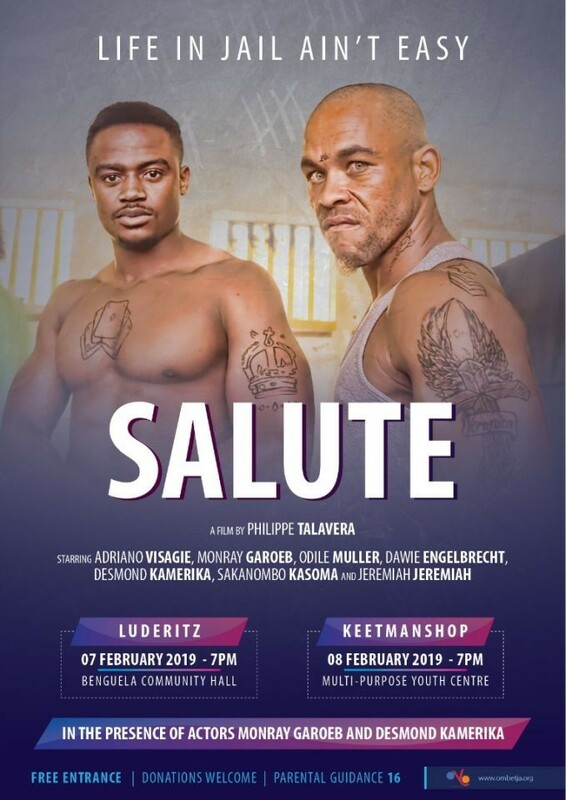 ‘Salute’ was one of the nominees, as best movie Southern Africa. 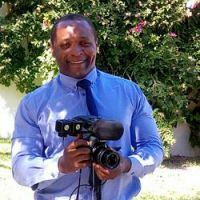 While it didn’t win (the prize went to Shemu Joyah from Malawi for his film ‘the road to sunshine’), it was an amazing opportunity as it was Namibian’s first and only nomination. 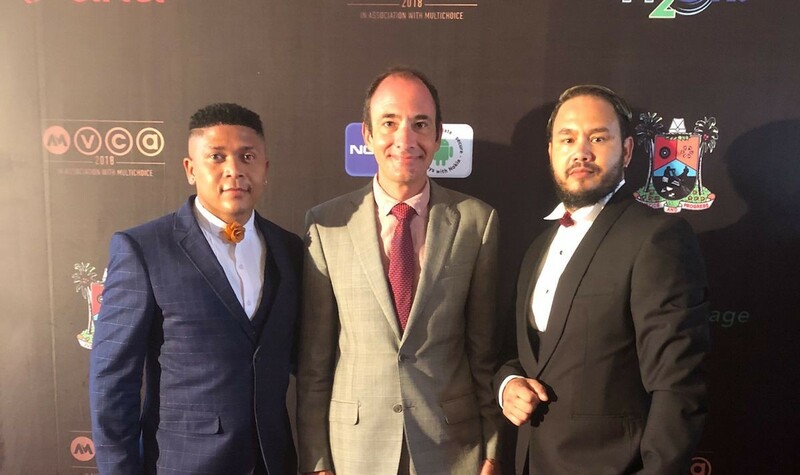 Thanks to Multi-Choice for inviting OYO’s director Philippe Talavera to attend, thanks to Air Namibia for flying Philippe and actor Adriano Visagie in business class and thanks to the Namibia Film Commission for sponsoring the presence of actor Dawie Engelbrecht. The awards were an opportunity to share and network. 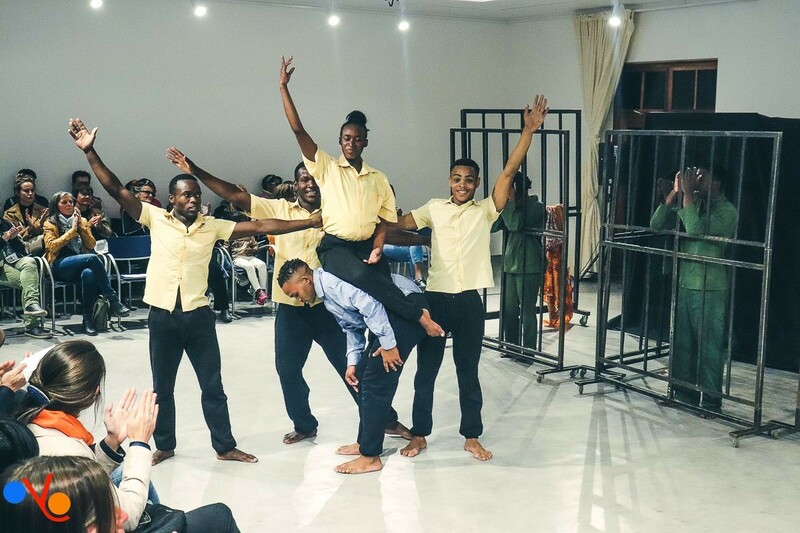 On Thursday, 23 August the OYO Dance Troupe premiered their latest dance piece, 'Oxósiss Betrayed' to a highly appreciative and awe struck audience at the Goethe institute at the Goethe Institute in Windhoek. The issues concerning poaching, especially Rhino, have long been a contentious issue in namibia and the region. 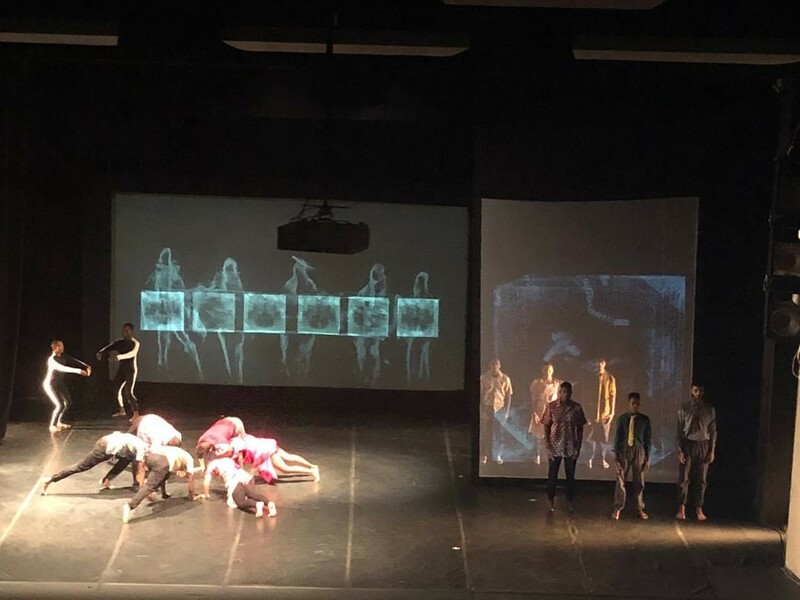 The dance piece fuses many issues in to a recital that evokes strong emotions about poverty, relationships and conservation. A huge thanks to our intern Louisa who raised Euro 1,000.00 for OYO! Louisa is currently in the north with our project 'in and out'. She will then spend three weeks in the South with our project 'growing strong in the Karas region' before to join the dance troupe internship summer program. 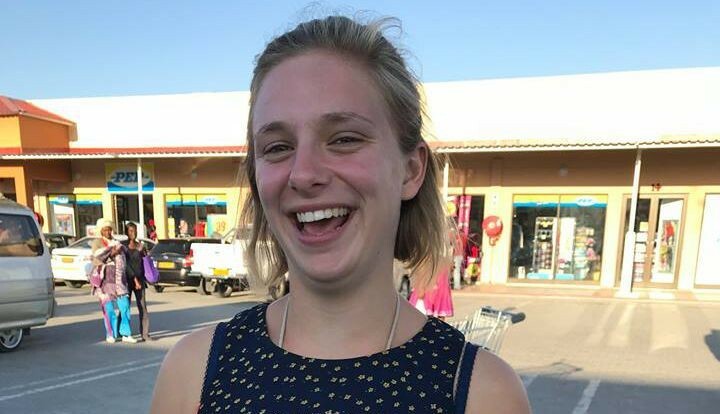 Prior to her trip, Louisa organised a big party and online donations for OYO. We are most grateful for her hard work and wonderful contribution. Extracts from our new piece 'I am hungry' performed at the Goethe Institute on 19 June 2018 to an enthusiastic crowd and members of the media. 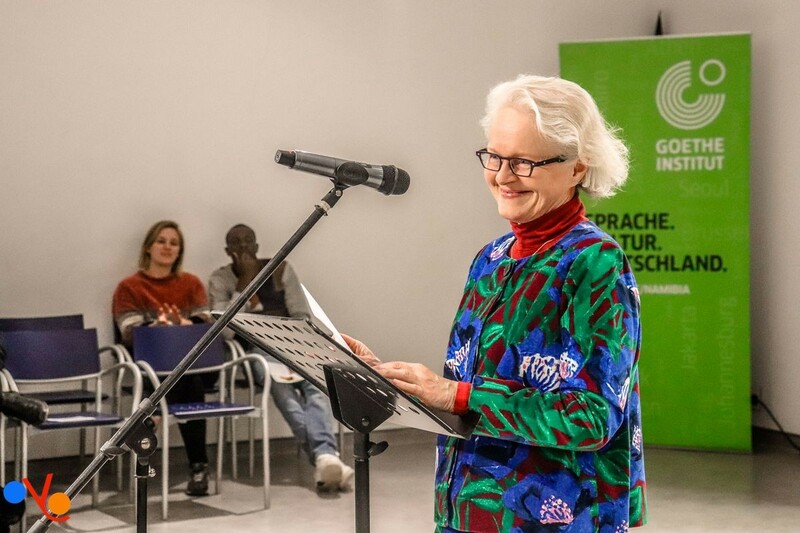 OYO hosted an event at the Goethe Institute with the Embassy of Finland on 19, June 2018. We presented our San Matter program. In attendance was the Permanent Secretary of the Ministry of Education, Arts and Culture Madam Sanet Steenkamp, who gave the keynote speech. 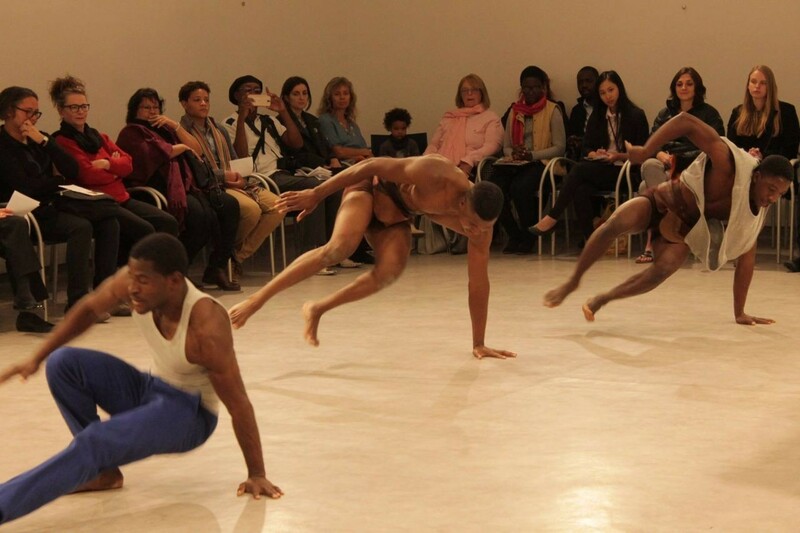 The OYO dance troupe performed two pieces: 'Maria' and, for the first time to the public, 'I am hungry'. 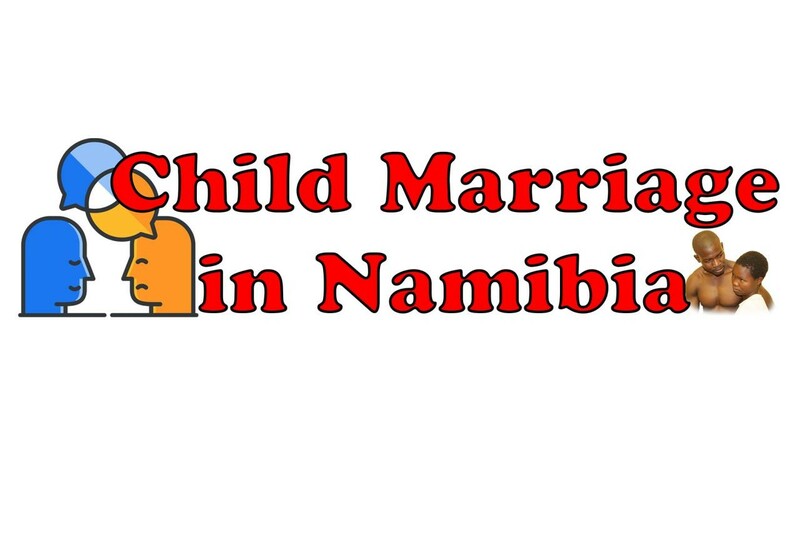 Special thanks to to the Embassy of Finland, in Windhoek and H.E. Pirkko-Liisa Kyostila, Ambassador, Embassy of Finland for unwavering support. 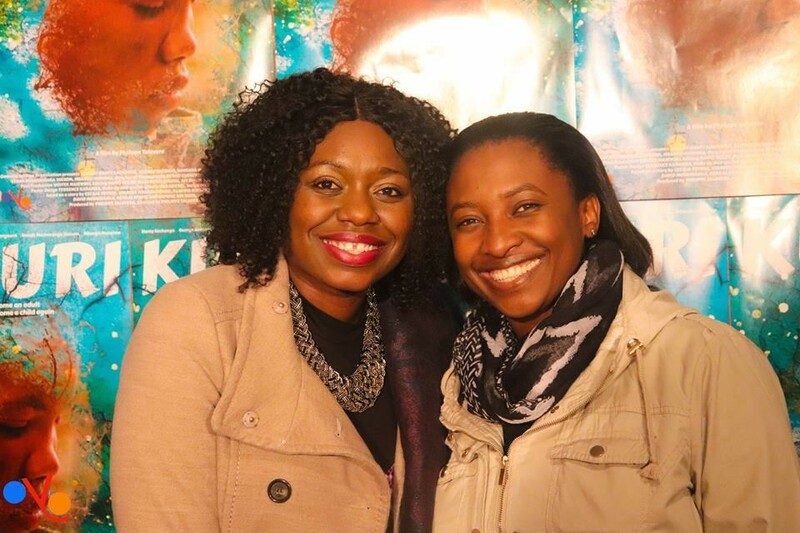 We we're honored to have Namibian's from all walks of life at the Kukuri premeire. We appreciate your support and look forward to seeing you at our next event.